It’s a main reason you’re attending college. A job. Your first job. Your profession. 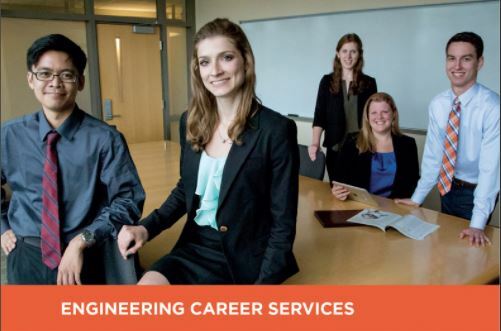 It’s easy to lose sight of the bigger picture during the job search, but remember, you’re attending one of the best engineering schools in the world and you are prepared to find a job that fits you. At ECS, we have the resources to help you sift through all your opportunities and find what you’re looking for. The best thing you can do is utilize the experience and network available to you. It’s also vital that you research companies of interest and their hiring trends, and stay determined. Finding the job you want and getting hired is hard work, but definitely worthwhile. 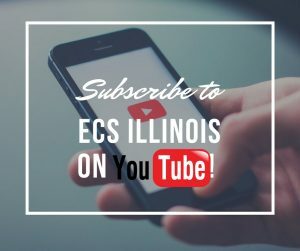 Take a look at the many different options for exploring the job market and reaching out to employers, and watch webinars from employers and ECS staff members on our Youtube channel. About 80% of jobs are found through informal recruiting measures. Know what skills you need to attract interest from top companies. 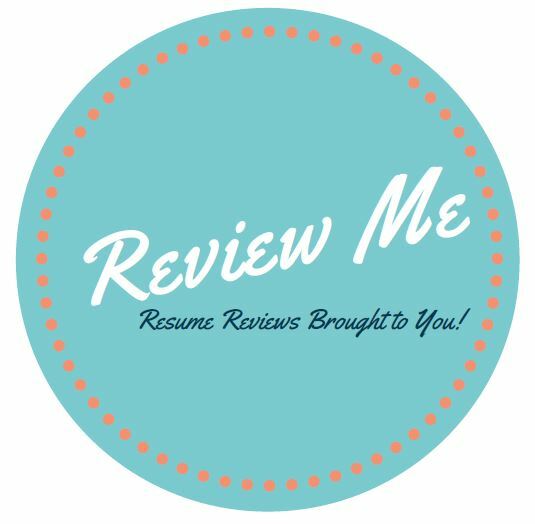 Make an advising appointment for résumé writing assistance and review. Know the varied forms of interviewing for an internship or full-time position. Learn the additional steps you need to take during your job search. Be able to deliver who you are and what you have to offer. Attend workshops focused on topics like résumé writing, interviewing, and negotiating. After graduating, we are still here to help your career move forward. View an online version of the Career Guide for great advice on your job search! Check out our 2019 Spring Events. Let us help you craft your résumé, cover letter, and elevator speech. Schedule an appointment through your Handshake account.